It’s all a matter of perspective. I love what these photos can tell us about our pre-conceived notions or our ways of looking at things in our world. One is a picture that you may not be able to recognize at all while another distorts the size of something that may or may not turn out to be an obstacle that crosses your path. 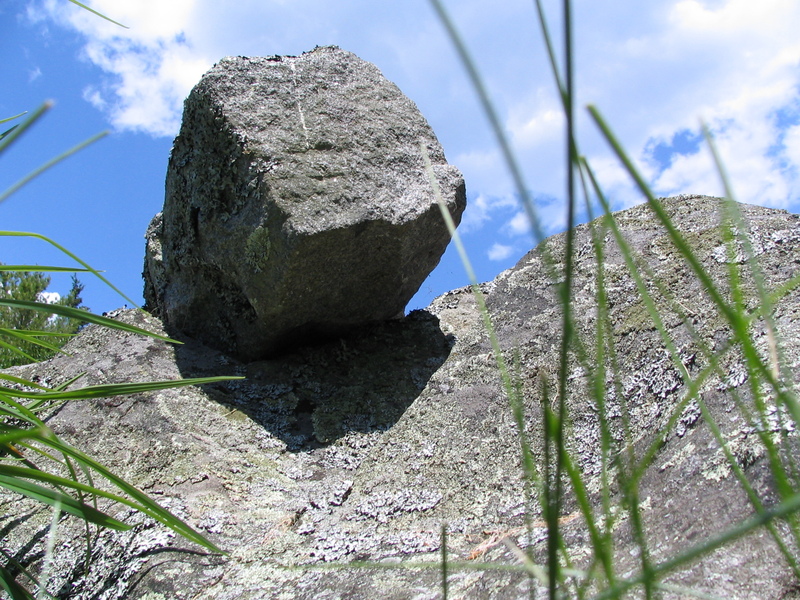 This first image may appear to be a large boulder on a cliff overhead but it is actually a small stone photographed from the underside at a very close range. You might not even notice it if it were something you came across in your path. The image is meant to be deceptive but it is also intended to show perspective. This second image is one you may not recognize at all. 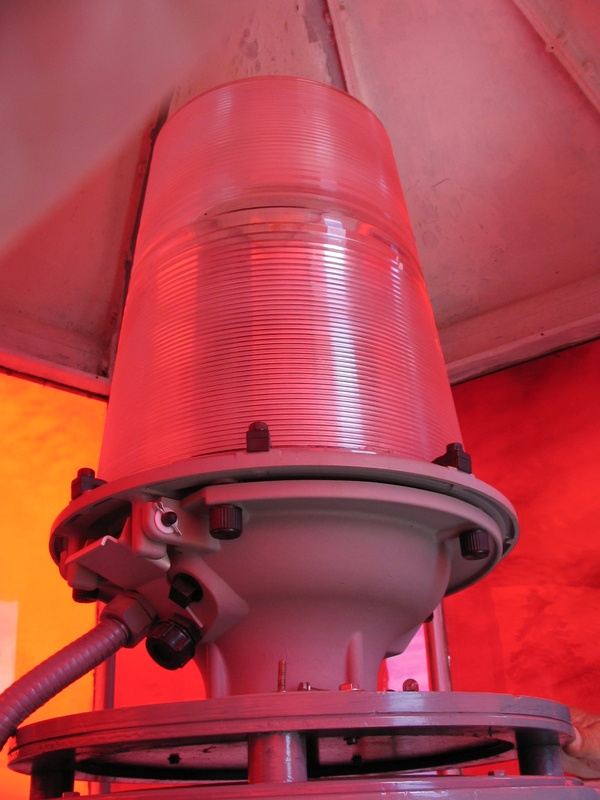 The image is a 300mm lens inside the Burnt Island Lighthouse. The red color is something of an illusion – the lens itself is, in fact, white, but the light reflecting through the red panels surrounding it make it appear red. 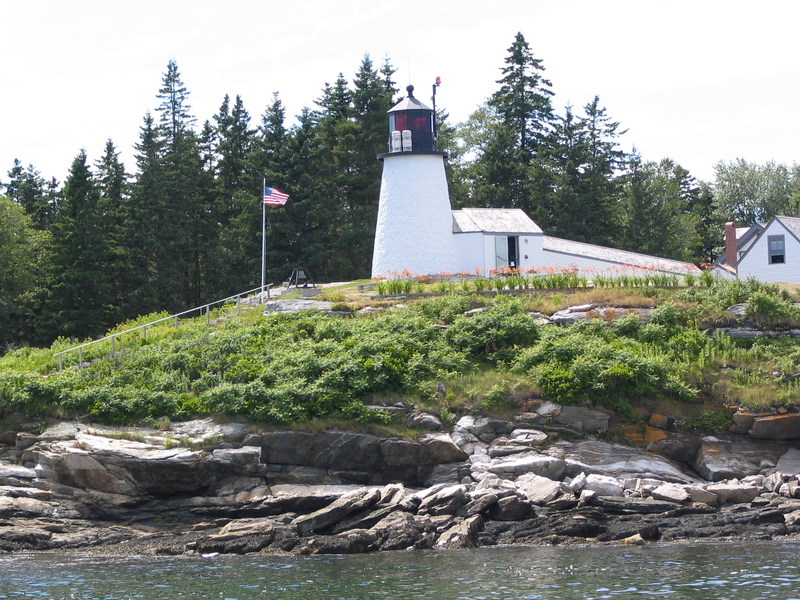 The design of the panels surrounding this light causes it to flash alternatively red and white as a way to guide ships away from the dangerous rocks of the Cuckolds, and safely into Boothbay Harbor. From a distance this large light can appear to be as small as a pinpoint of light in the night sky! Our perspective is everything. How we look at the world dictates how we live in the world. Try on a new perspective for size, you can always change it again if you find it doesn’t fit. But you never know when you might find a new perspective on some minor detail that can change your entire perspective on life.